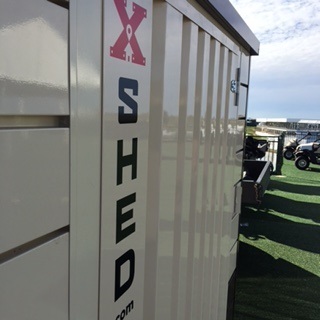 Grab your device and register your account to select the size and location for your X-Shed™! Within 48 hours a secure, water resistant and environmentally appealing X-Shed™ will be delivered to the spot you indicated. 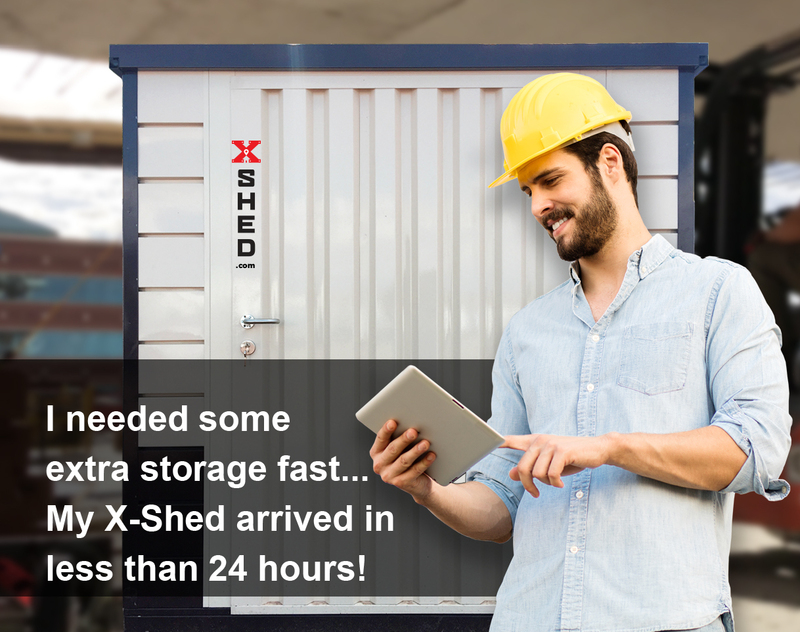 When your storage needs are satisfied, simply log into your account, press “pick-up” and your X-Shed™ will be picked up within 48 hours. Where to find the best self storage, rent a shed, rent onsite storage container companies in Phoenix, Arizona? I needed some extra storage fast. Ordering an Xshed was 1, 2, 3, simple.